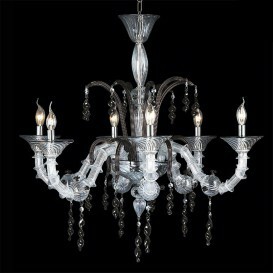 A combination of refined elegance is what you will find in this beautiful chandelier in Murano glass. 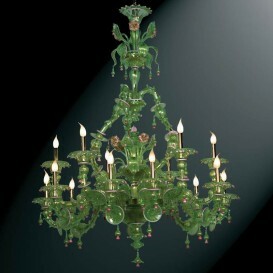 This is a chandelier with a strong character. 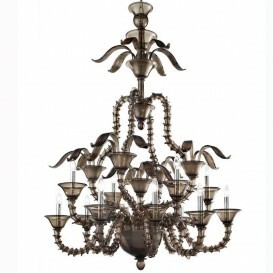 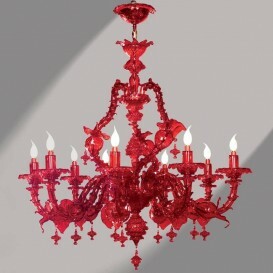 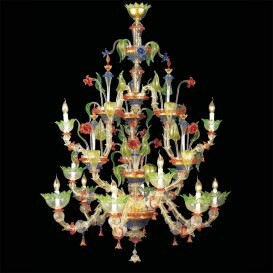 Carries the Murano essence at your home with this Murano glass chandelier. 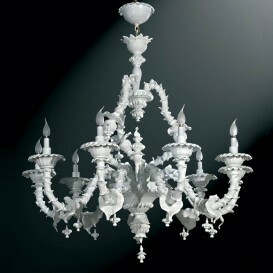 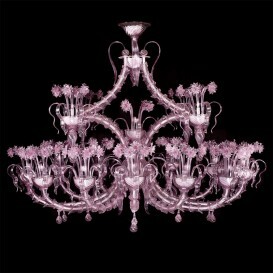 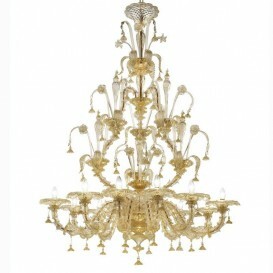 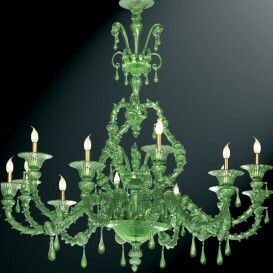 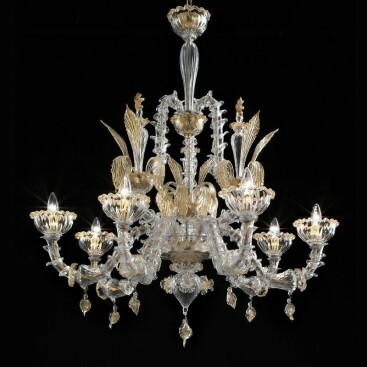 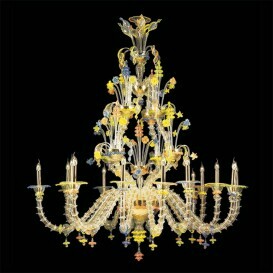 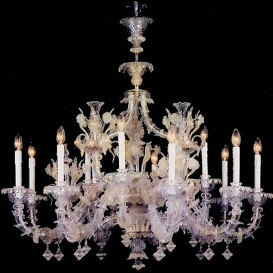 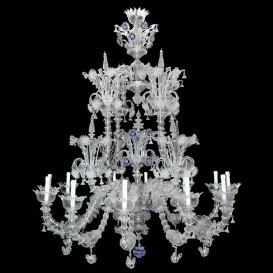 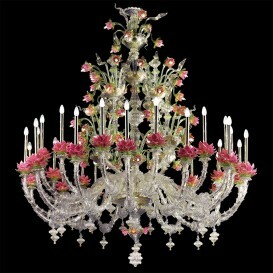 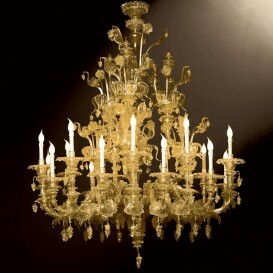 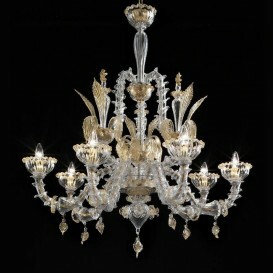 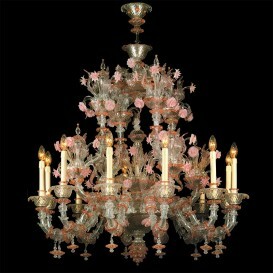 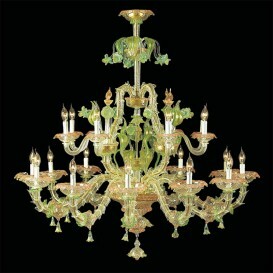 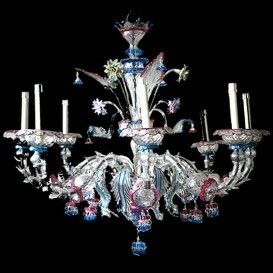 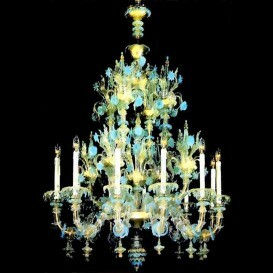 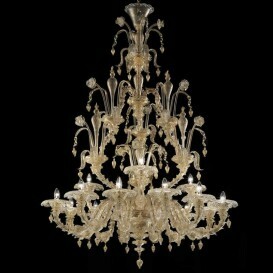 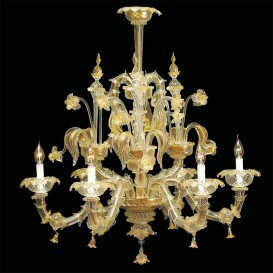 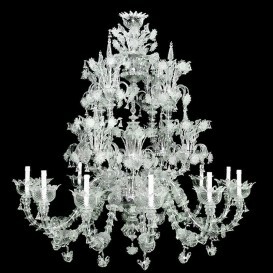 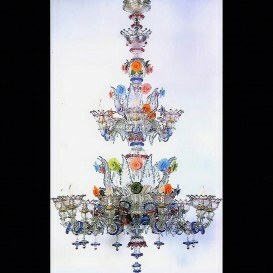 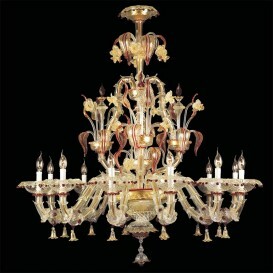 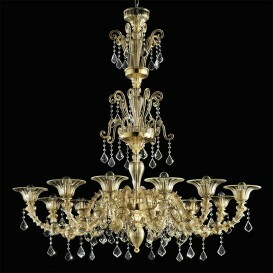 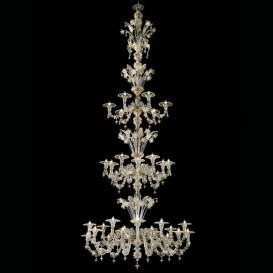 There is nothing better than a true Murano chandelier made to enhance the beauty of your home. 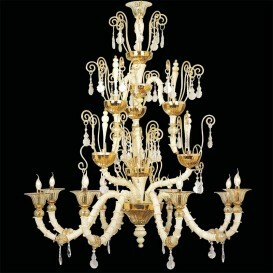 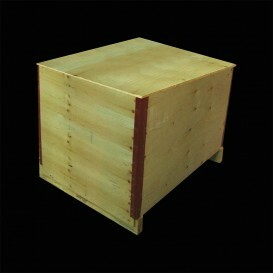 The stunning decor make it one of the most beautiful works for its refined design and exquisite form. 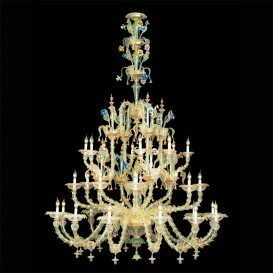 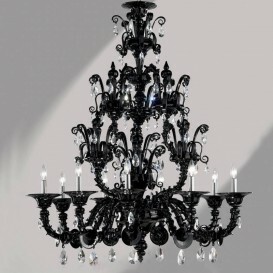 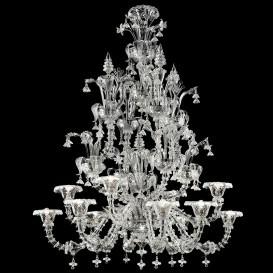 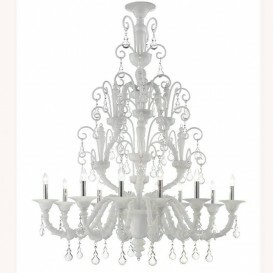 A very nice chandelier to transform your home into a palace.